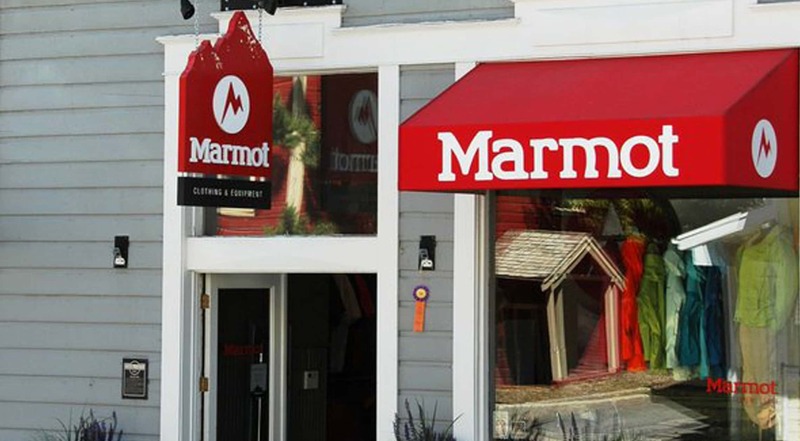 Marmot, which began as a club at the University of California Santa Cruz, now sells through Marmot dealers all across the US. Unique winter clothing is designed by the clubs’ Eric Reynolds and Dave Huntley. Their location in Park City can set you up with a full winter wardrobe to keep the cold at bay. The first Marmot concept store.